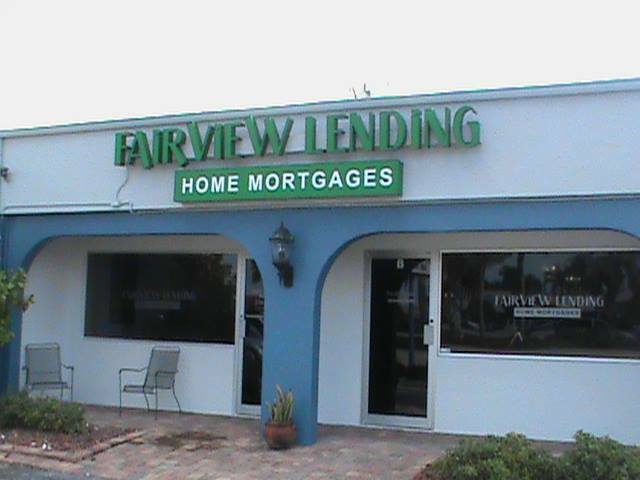 Fairview Lending is a Family Owned and operated business located in SW Florida. We offer mortgage services throughout the state of Florida. Fairview Lending was established in 2006 and has established itself as a local leader in the lending business with hundreds of happy local customers. Fairview Lending hires only the best loan officers who have outstanding ethical and moral compass and always do what is best for our customers. The average loan officer at Fairview Lending has 15 years in the business and is a wealth of knowledge in their field. Fairview Lending has established itself as one of Cape Coral Florida’s most ethical lending firms. We are a correspondent lender and have many different loan products available to help our customers. Our goal is to evaluate our customers needs and educate them in the available finance products that will best achieve their goals. Some of the programs we offer are VA Loans, FHA Loans, HomePath and HomePath Renovation Loans, Reverse Mortgages, USDA Loans, Conventional financing and refinancing, Construction loans and much more. Throughout the lending process, we provide regular loan updates and progress reports so you always know the status of your loan.